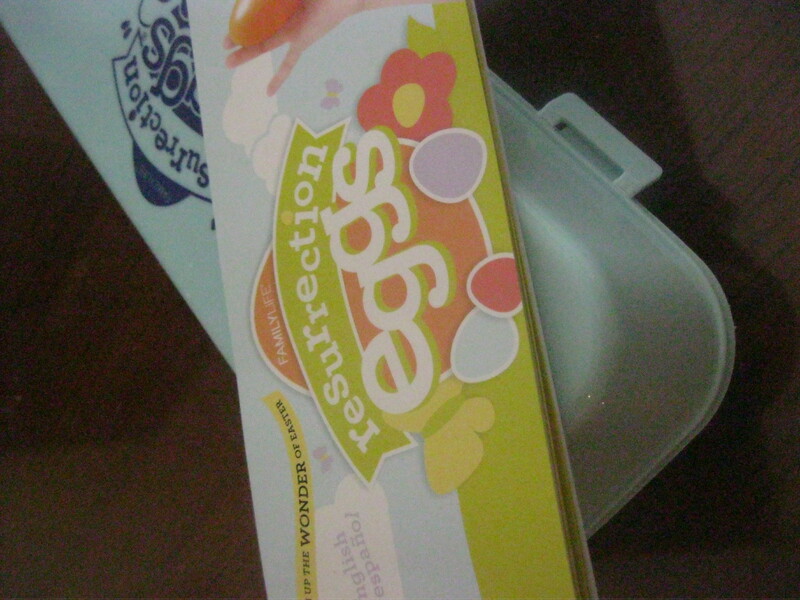 I thought I would share our Easter Tradition that we are starting this year. 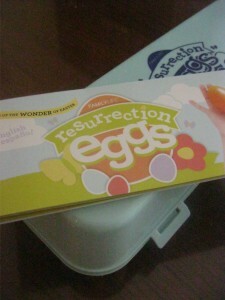 It’s called Resurrection Eggs and so far, my 1 1/2 year old has loved it. 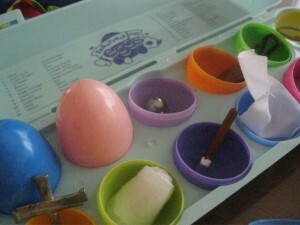 It is like an advent activity for Easter where we read a section of the Easter story each day and open up a plastic colored egg with a symbol in it about the story. Its great for little ones because its interactive and the stories are good for short attentions spans. My son loves opening the eggs! We have all the symbols displayed on a platter on our kitchen table. This is something we will do each year to help us remember the real meaning of Easter and hopefully make Easter lots of fun too! I would love to hear your special Easter traditions too!